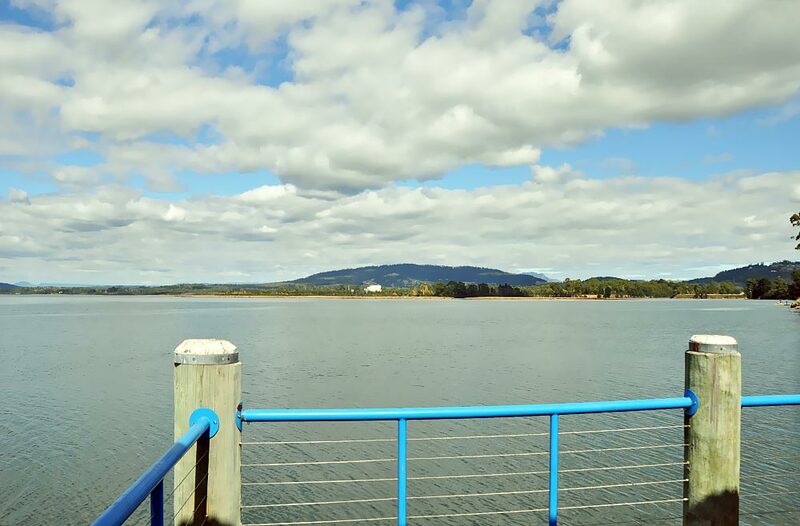 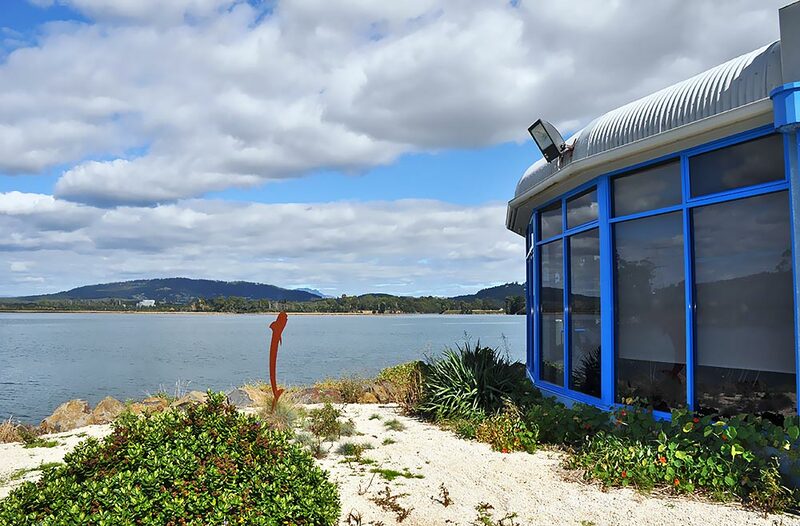 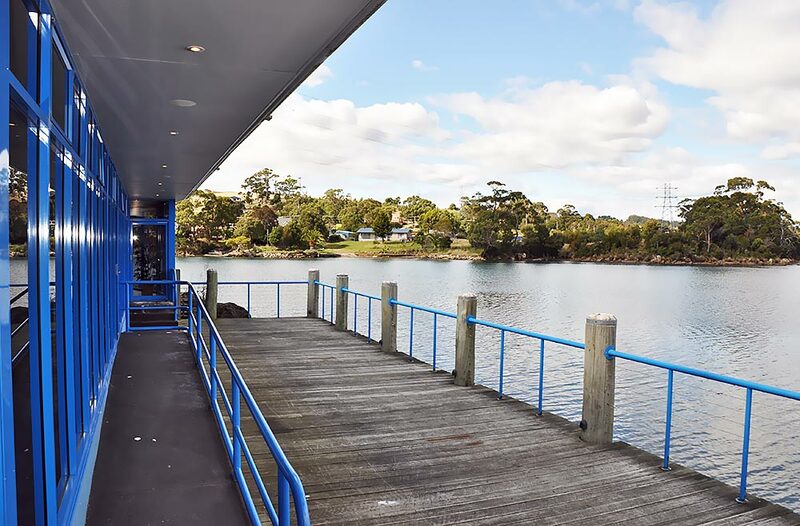 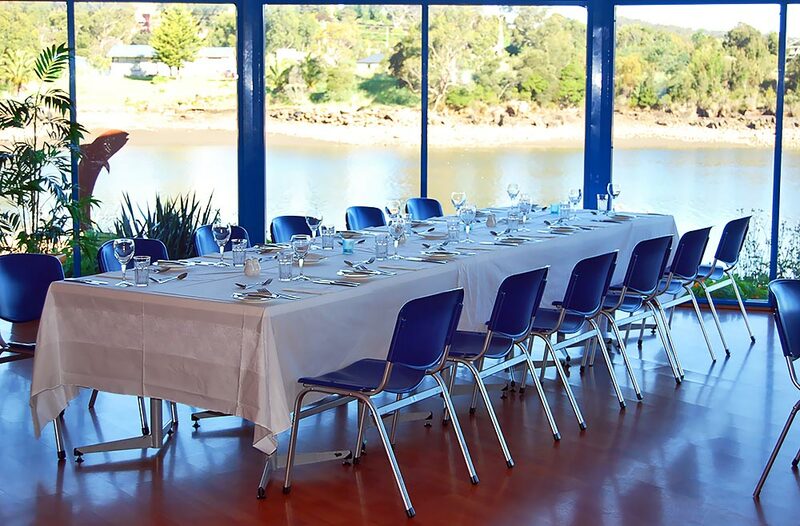 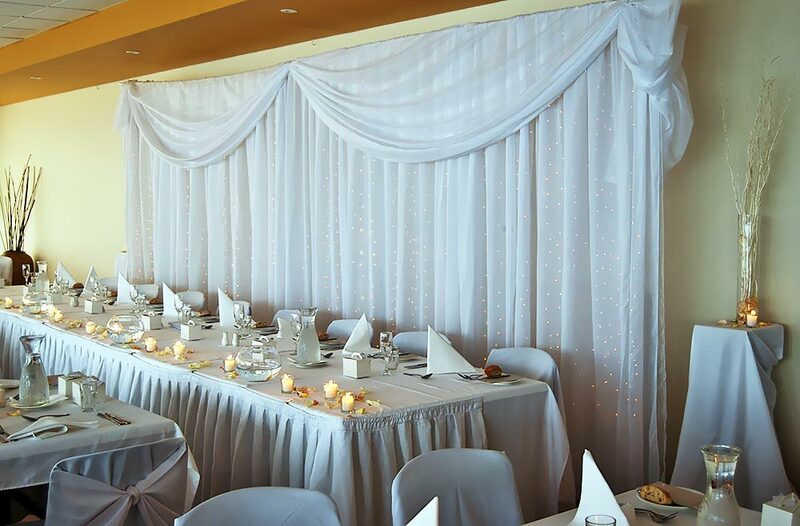 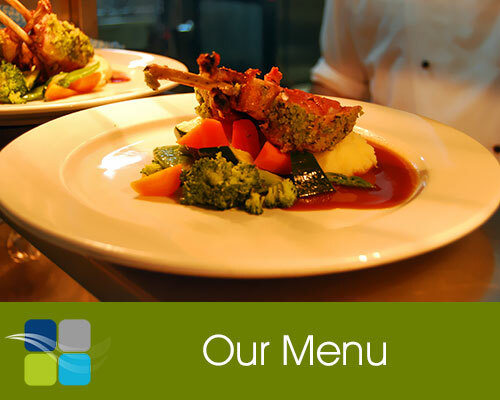 With stunning views over the Mersey River the Waterfront Function Centre caters to those wanting to find a great venue & an exceptional dining experience in a unique waterfront position. 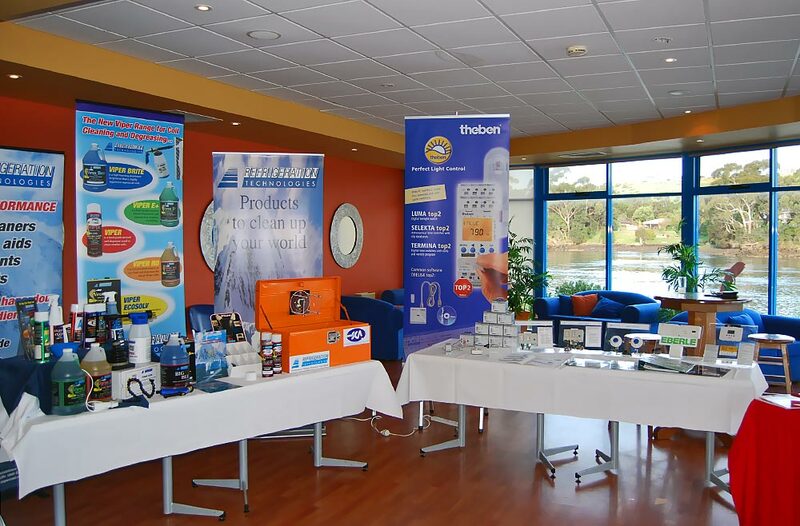  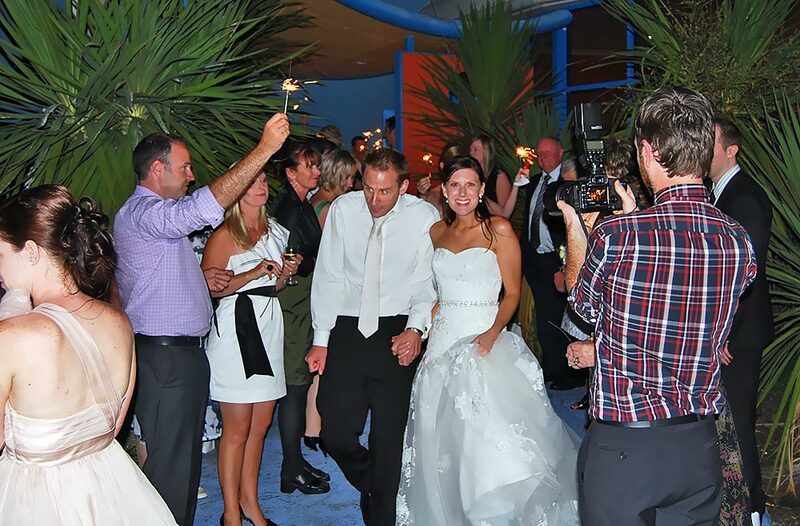 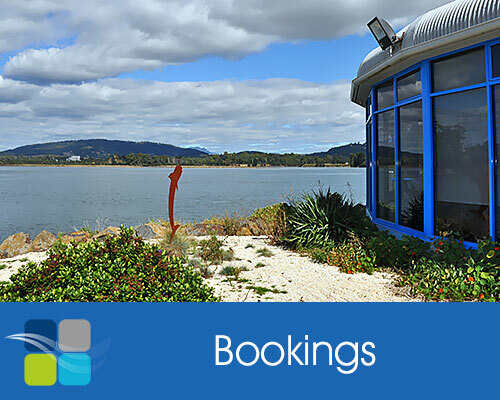 The Waterfront Function Centre boasts a large and spacious interior layout which can be sectioned into a smaller venue for more intimate gatherings. 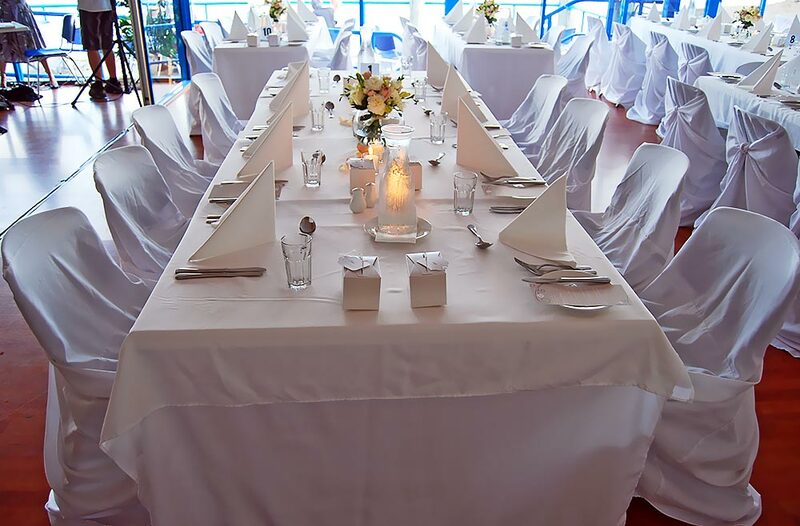 The function areas can be used for either cocktail style functions or sit-down dinners. 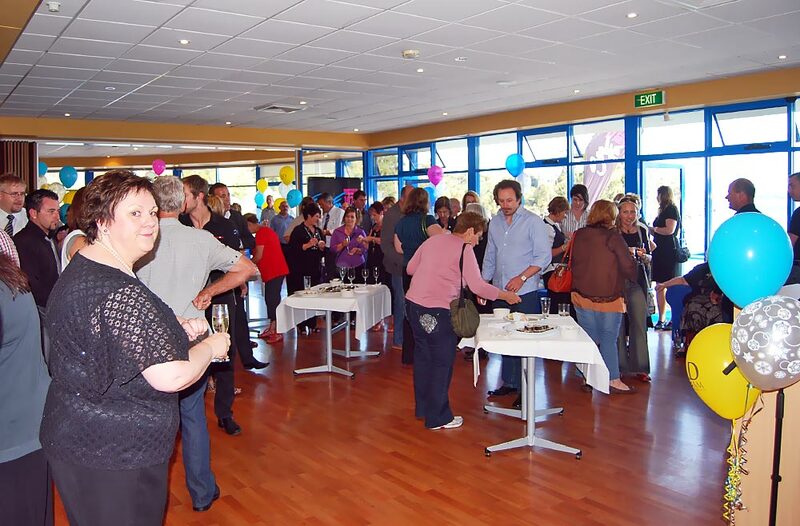 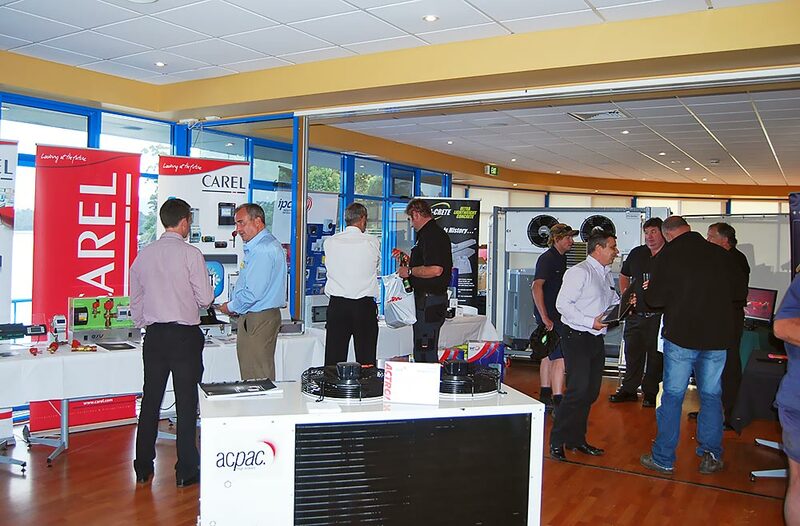 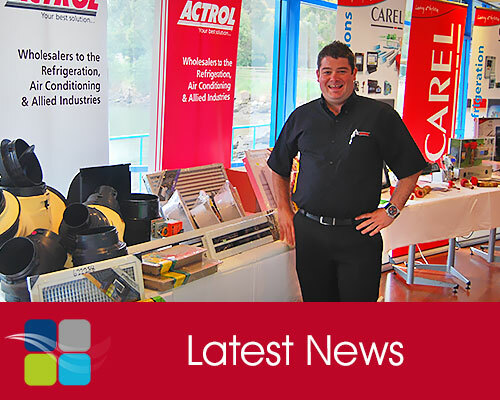 Alternatively, the centre can be used for meetings or get-togethers for a wide range of clubs and other groups.